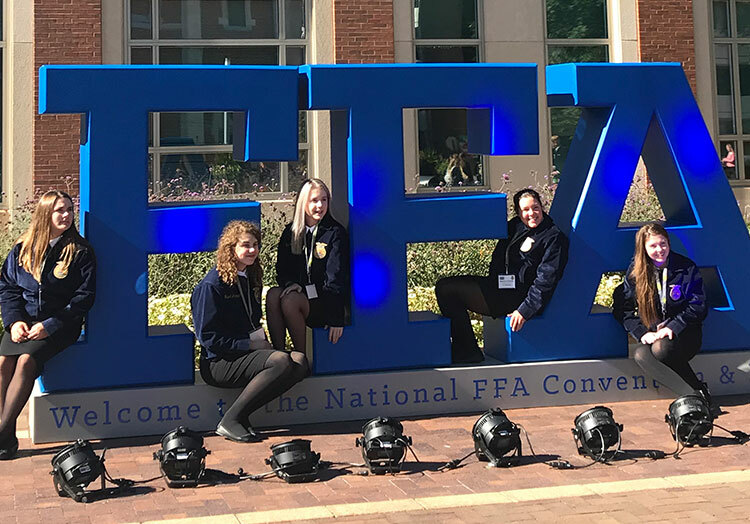 The back-to-school season brings about a lot of opportunity, like the chance to meet new friends or dig into a new subject and the opportunity to get involved in FFA. 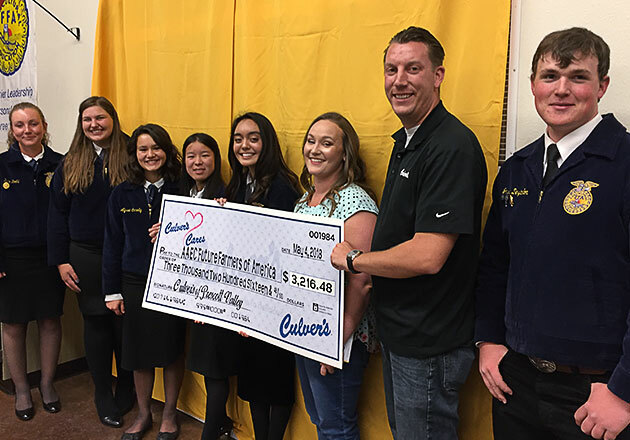 Culver’s understands the importance of FFA in educating our country’s future agricultural leaders, and we support those deserving students through our Thank You Farmers Project. 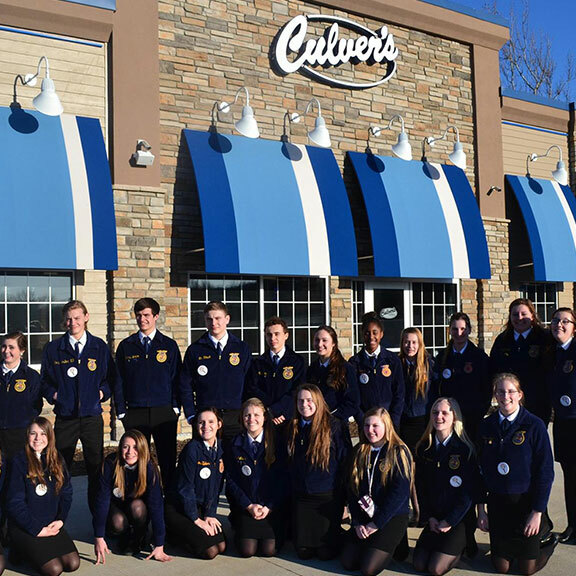 Here are a few specific ways that Culver’s restaurants are helping to support high school FFA chapters. The most delicious way that Culver’s locations support FFA is through fundraisers right at the restaurants. 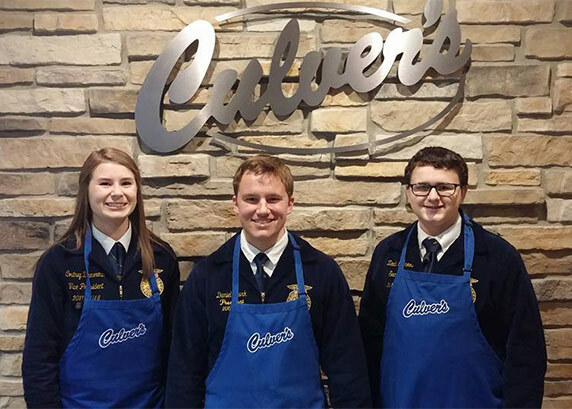 Restaurants, like Culver’s of Menomonie, Wisconsin, donate a portion of the day’s sales to their local FFA chapter. Often, FFA members will even join in the fun by helping to serve guests at the restaurant. Some FFA chapters, like Winneconne FFA, even make the day a special event, setting up activities or petting zoos in the restaurants’ parking lots. Share Nights are a way for the whole community to get involved in raising funds for an FFA chapter. When you’re fundraising, every little bit counts. That’s why many of our restaurants offer wall decals for purchase. Culver’s guests can donate $1 to a local FFA chapter. In return, they get to write their name on a decal for the restaurant to proudly display on their wall. 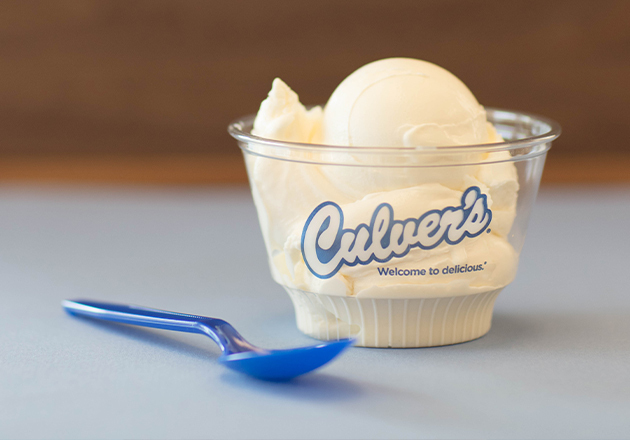 Guests also receive a Culver’s coupon when they donate, so there’s no reason not to! We want to make it as easy as possible for our guests to support their local FFA chapters, so some restaurants also set donation canisters near the registers. 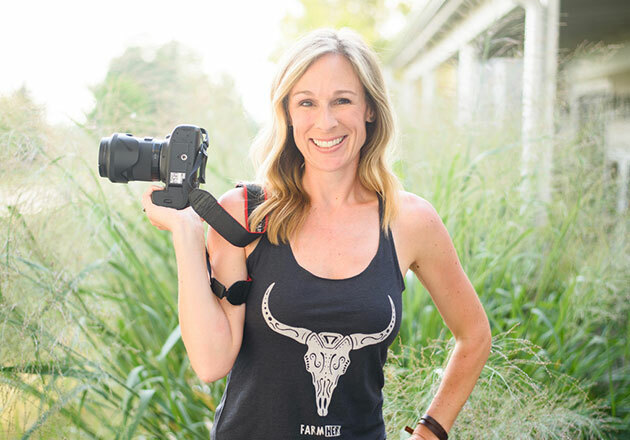 Guests can drop in some change and feel good about supporting their local agricultural education programs. Not only is it important for Culver’s to invest in their local FFA chapters, it’s important for us to invest in individual students, too. That’s why each year, restaurants are able to donate FFA Blue Jackets to students who would otherwise be unable to afford them. 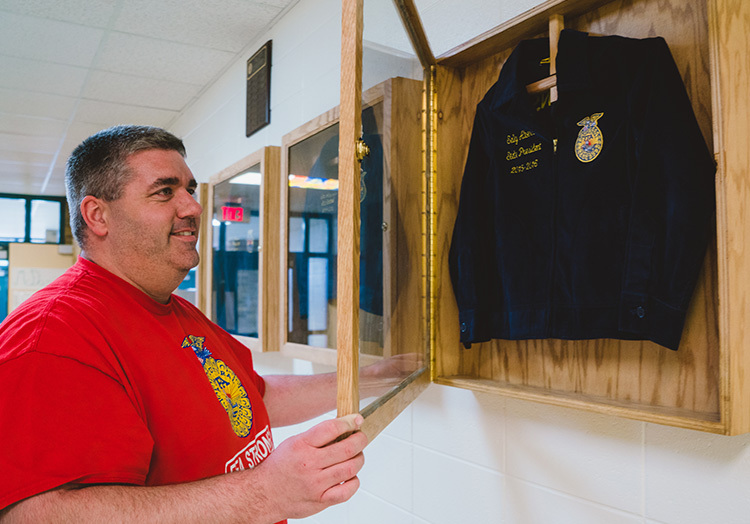 The jackets are the official dress of FFA, and wearing one is a proud symbol of the principles that FFA stands for. If you’re part of an FFA chapter, feel free to reach out to your local Culver’s restaurant to see how you can work together to support your community’s future agricultural leaders. 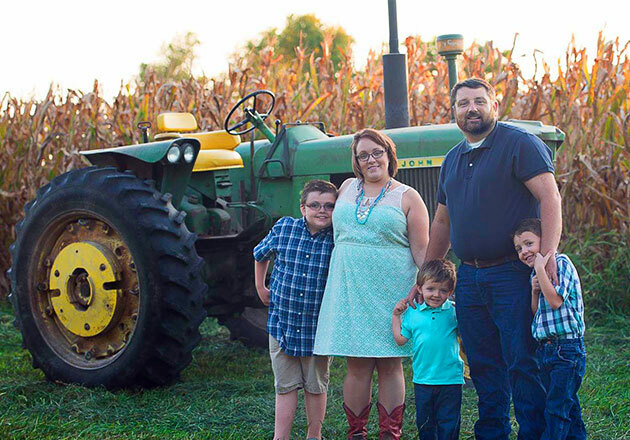 Learn more about how Culver’s is supporting agricultural education through the Thank You Farmers Project. In addition to supporting FFA through fundraisers and donations, some Culver’s team members and support center staff even join a special FFA chapter, “Culver’s FFA Supporters.” The chapter serves as a way for Culver’s team members to get involved and further support their local middle school and high school FFA chapters.